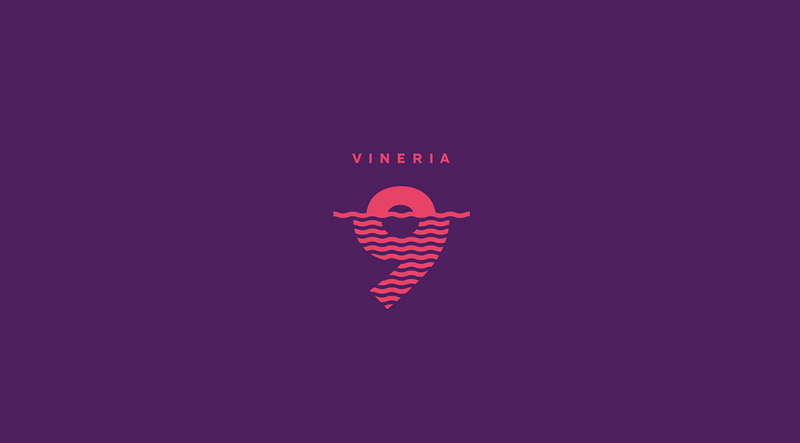 Vinery 9 is a branding and visual identity project for an e-commerce website all about wine and it was designed by a fellow Brazilian Designer, Gilnei Silva. There are many ways to translate a message to a logo and then a branding system. Gilnei explored the refraction effect created when you try to read something through a glass of wine. The result is quite beautiful. The visual representation of the distortion with wavy lines is clever and elegant. I won't tell much, check it out after the break and happy Friday. The idea for the logo started with the concept of wiseman because the owners of the site were experts in wine. 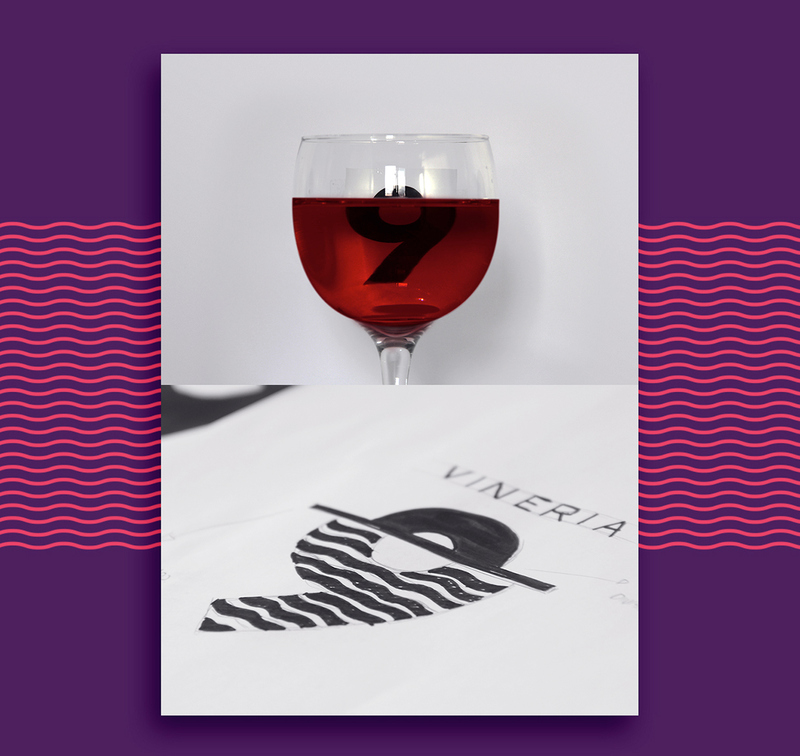 One of the things that sommeliers do is to look at the texture of the wine, so they explored the idea of the logo was if the number 9 was behind the glass.